Very few of us go into the equestrian arena in the hopes of striking it rich. We do it because we love it. Your farm is still a business. Proper farm budget management is just as important as proper horse care. Here are a few tips to help your barn business run smoothly and efficiently. There are places to save and places where cutting corners costs you more. As a barn manager, you are responsible for the safety of your riders and horses. You also need to present an attractive front. Some investments save you money in the long run and generate income. Good Arena Footing: Your horses' health depends on proper footing. Save on vet bills down the line by investing in good footing. You can also charge more for board. Building and Maintaining Your Facility: Paying for a good quality arena and barn upfront saves you costly repairs down the line. A nice barn looks better and draws in potential clients. Quality Feed: Don't skimp on hay and feed. Your reputation will suffer along with your horses. An inefficient barn costs money. Don't make the mistake of stumbling along when your barn could glide. Hire reliable workers with a good work ethic. Make stall cleaning a quick chore instead of a hassle. Replace broken pieces of equipment rather than instructing staff to work with what is available. Your staff will stick around longer and will get more done. Keep your barn organized and clean. This reduces harmful pests like bugs, mice and rats that damage feed and horses. Think you are savvy enough to run your business alone? Consider the advantages of hiring a professional accountant. Accountants understand the tax laws that govern your state and business. They save you money and find you tax breaks. Plus, you can focus more on the day-to-day issues of barn management and less on the paperwork. The fastest way for your barn to lose money is an unnecessary lawsuit. Have a lawyer look over your lease and board agreements and liability waivers. 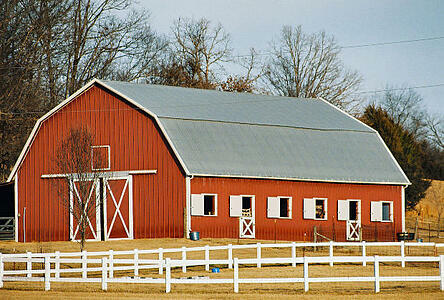 Make sure your barn is legally protected. It is worth the cost of a lawyer. You cannot afford a suit. Unsure of what to charge for board? Lessons? Arena rentals? Don't be afraid to raise your rates. People will pay for good services. 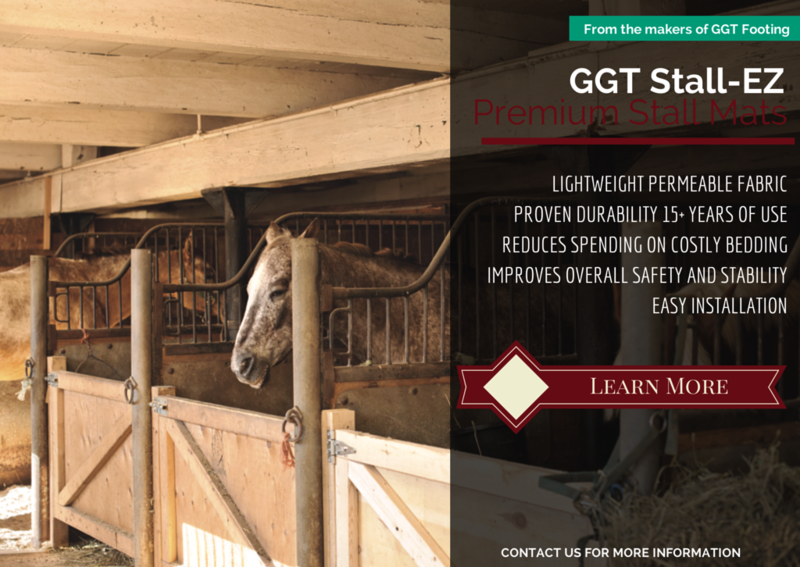 A clean, well run stable is worth a little extra money. Research your competition. Do you have more to offer? Then charge more. You are a good trainer. Your horses are in pristine condition. Don't let your business suffer. Follow these tips for business success. 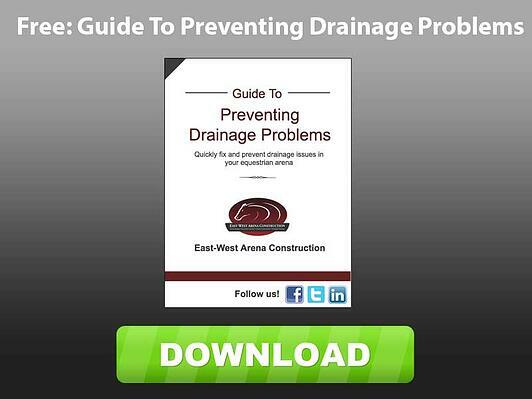 For help choosing arena footing or barn construction, contact us.